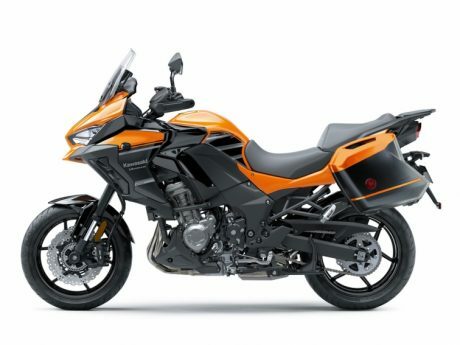 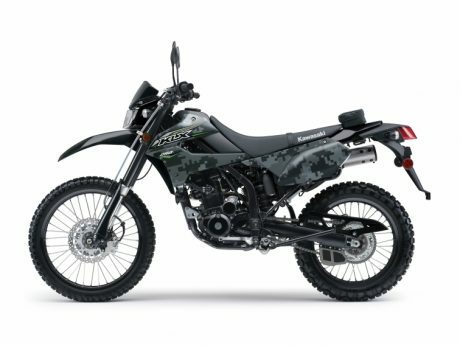 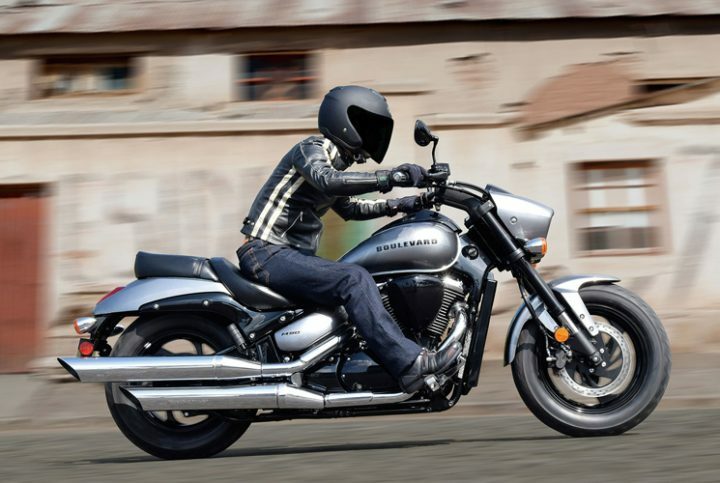 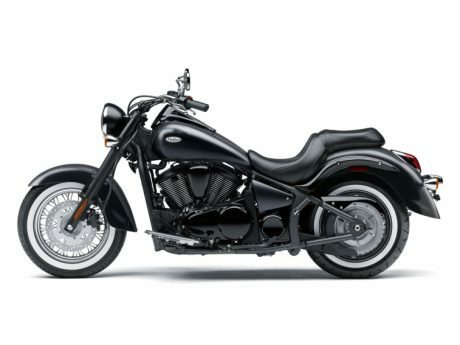 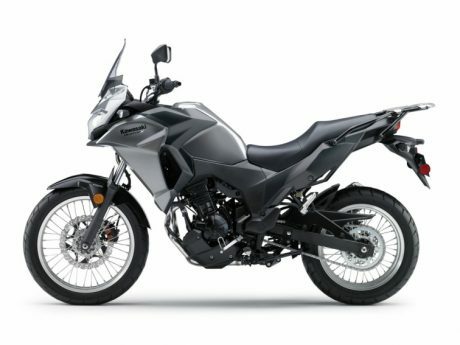 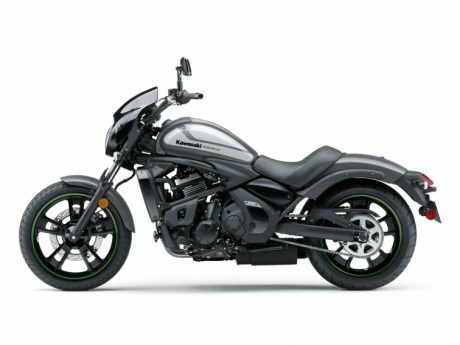 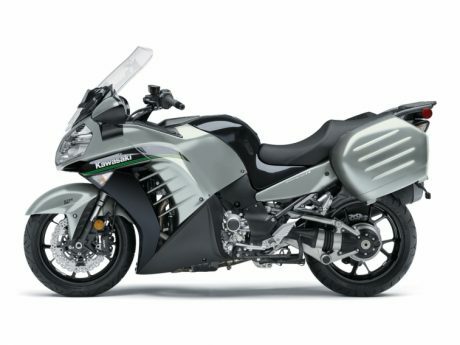 Looking for the perfect motorcycle? 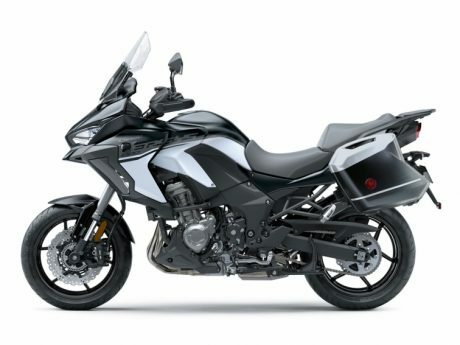 At Laval Moto, our team of passionate professionals advise you and help you make the best choice of new motorcycles according to your needs and budget. 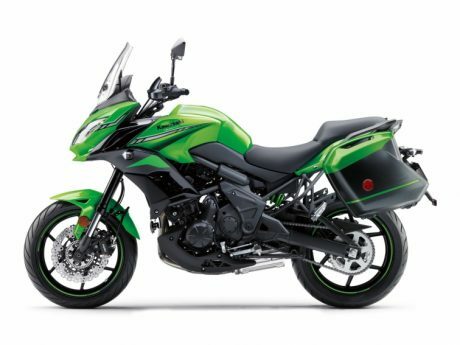 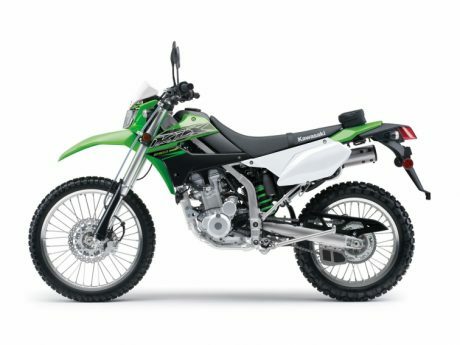 We have the latest models of the Suzuki and Kawasaki brands at attractive prices. 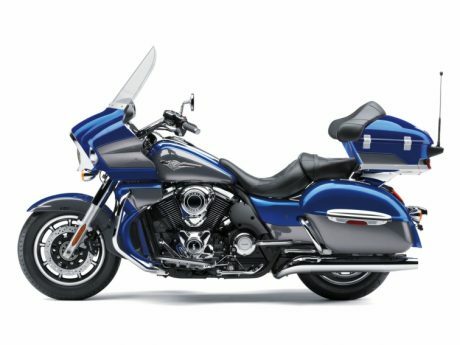 Discover all our vehicles in our inventory and feel free to contact us for any question!You can also visit us in dealership, near Montreal, to discover all our range of products and service that have made our reputation for 30 years! 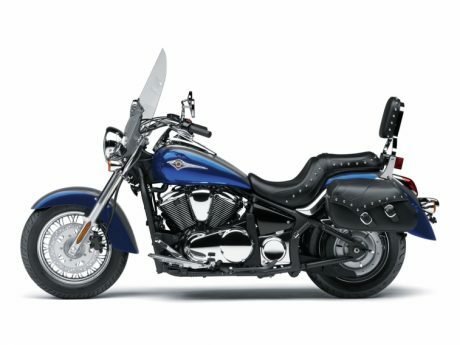 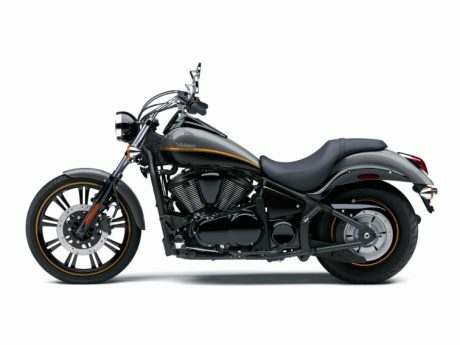 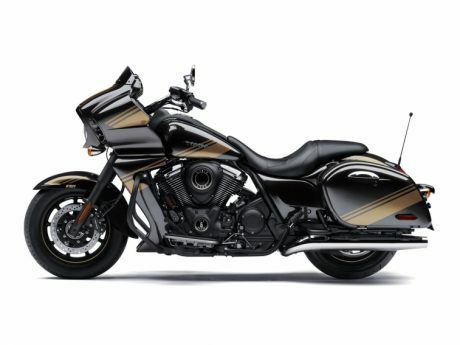 The 2018 Suzuki Boulevard M50 is a motorcycle that combines performance and style. The long and low structure of its chassis as well as its continuous lines offer a powerful and elegant look, exclusive to Suzuki.